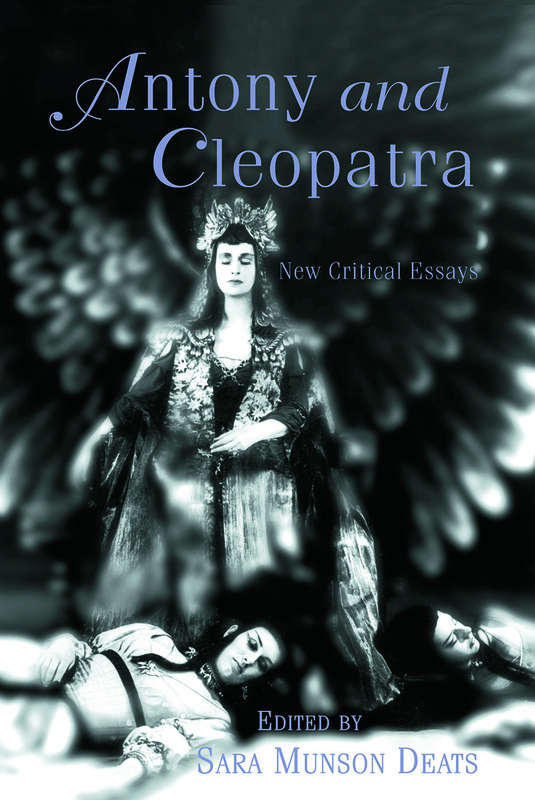 Complementing other volumes in the Shakespeare Criticism Series, this collection of twenty original essays will expand the critical contexts in which Antony and Cleopatra can be enjoyed as both literature and theater. The essays will cover a wide spectrum of topics and utilize a diversity of scholarly methodologies, including textual and performance-oriented approaches, intertextual studies, as well as feminist, psychoanalytical, Marxist, and postcolonial inquiries. The volume will also feature an extensive introduction by the editor surveying the under-examined performance history and critical trends/legacy of this complex play. Contributors include prominent Shakespeare scholars David Bevington, Dympna Callaghan, Leeds Barroll, David Fuller, Dorothea Kehler, and Linda Woodbridge.